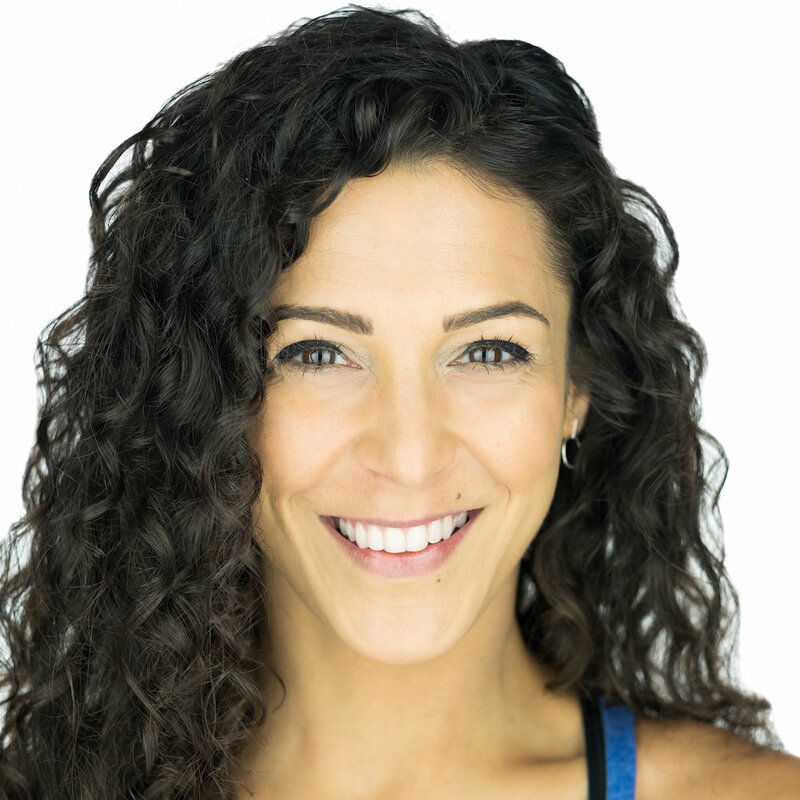 Join Marisa + dozens of other health professionals at the Strength in the City wellness experience, as we move, inspire, and live awesome all day long! Marisa Moon, a thought-provoking speaker, is a certified Primal Health Coach and the ancestral health blogger behind MyLongevityKitchen.com. Many of the clients Marisa works with struggle with digestive disorders, food sensitivities, and chronic stress. Outside of her private coaching practice, Marisa co-hosts the Foundation of Wellness Podcast and records coaching sessions, for the Aura app, on her channel titled "The Wild Within". "Marisa has unequivocally changed my life. She was able to identify a health issue that I had chalked up to having small children. She is in tune and in touch with all things nutrition and I am so grateful for her.” -D.R. "Last year I was experiencing some health issues...my stomach feeling bloated all the time, and I didn't know what was going on. I reached out to Marisa because the doctors were not helping me, and she gave me many options as well as recipes that helped a great deal with regulating my body again." - J.H. Strength in the City is a fitness & wellness experience designed to test people of all ages and fitness levels. You'll learn how to create nutritious meals from the most knowledgeable health experts, and you'll get the chance to workout with some of our favorite gyms across the Chicagoland are. Classes are all included in your ticket price, and you can experience everything from yoga and meditation to HIIT classes and Cardio Dance! Do not miss out on an opportunity to be a part of something great. Surround yourself with other amazing health driven individuals and share an experience that can change your life. Marisa will be presenting in the food tent at 1:00pm. Join us! Check out the full event schedule!